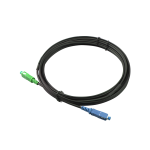 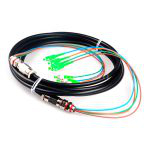 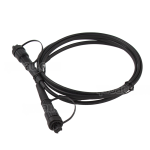 LC/LC FTTA outdoor fiber patch cord available in 2 core and 4 core combinations can carry control or message signals with minimum loss. 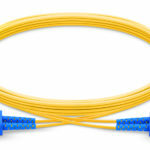 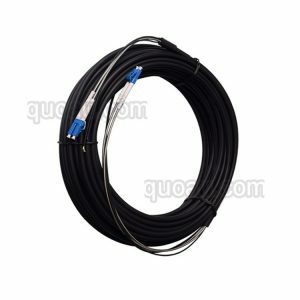 FTTA outdoor fiber patch cord is designed for the quick and iterative distributing & retrieving under harsh environment. 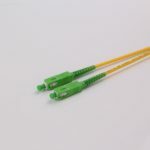 CPRI LC/LC FTTA cable is armored with SUS flexible spring tube, portable, flexible, oil-resistant, rubbing-resistant, flame retardant, high tension load and wide operating temperature range.  Its applications include quick deployment, military, mining, oil field, TV broadcasting, and communication emergency repair. 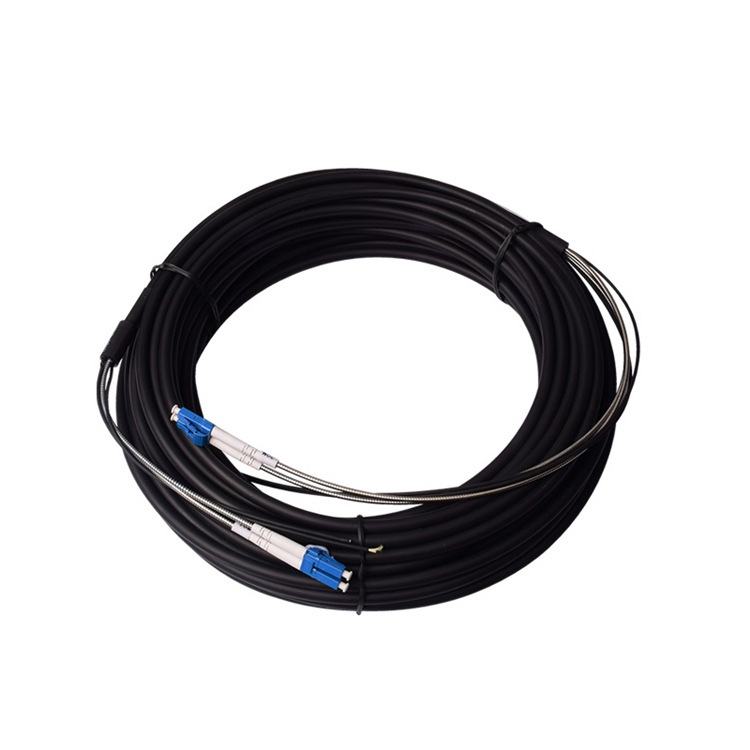 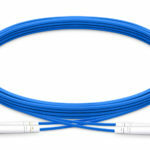 Need Huawei CPRI LC/LC FTTA outdoor fiber patch cord Free Sample? 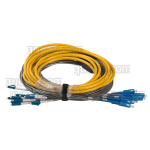 Take a minuate to tell us your contact details and requirements for Huawei CPRI LC/LC FTTA outdoor fiber patch cord samples you are looking for, We will get back to you within 1-6 hours always.